You’ve never experienced a pillow like this before. How? It’s uniquely yours by customizing it to fit your needs. 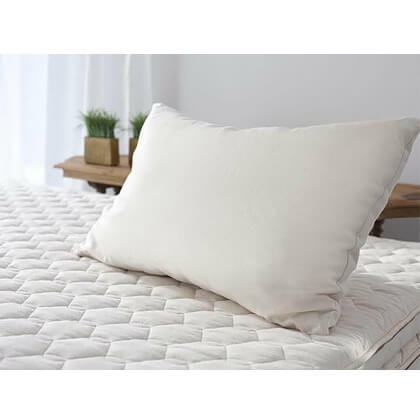 Your customizable Savvy Rest shredded latex pillow is deliberately overstuffed so you can remove any amount of soft, shredded natural latex (blended Dunlop and Talalay). Create your own height, firmness or softness for the perfect personal fit. Simply unzip the outer and then inner casings and take out any amount of natural filling you desire. This will allow the comfort you seek while fully supporting your head and neck throughout the many enjoyable nights to come. Make it soft or firm and anything in between. It’s up to you. Details about this pillow below on this page. 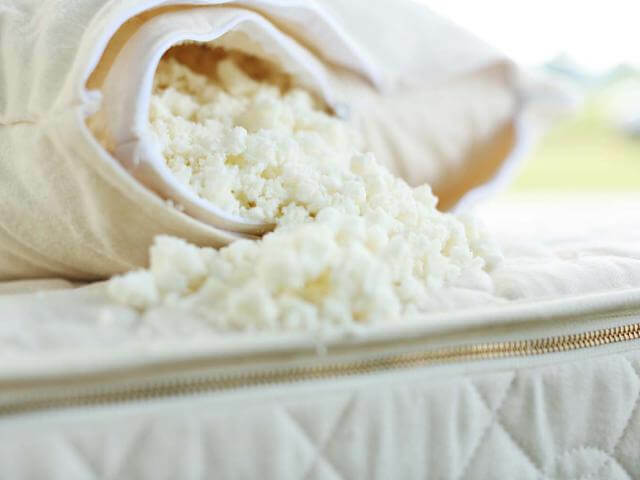 The Savvyrest Organic Shredded Latex pillow can be changed to fit your personal size, unique shape, and personal sleeping position. Our unique pillow gives you both the support and comfort with the ability to modify the feel which provides the most personalized pillow and sleeping experience. Who benefits from this type of pillow? Back Sleepers, Side Sleepers, and Stomach Sleepers. If you have a hard time finding just the right height pillow or the right firmness, this pillow is for you. This unique pillow can be altered to fit your personal size, unique shape, and personal sleeping position making it the perfect fit for those who can’t find the right feel. What kind of pillow should I choose? This is an excellent choice for people who are really confused about pillows. 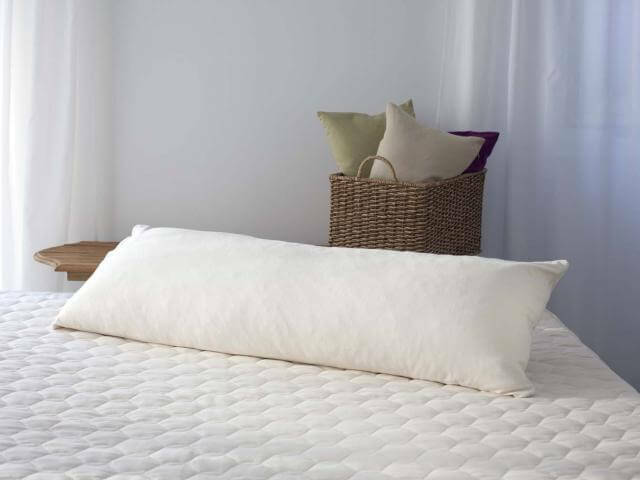 It is the perfect choice for sleepers that do not know if a pillow is to tall or to flat for them. It is an excellent choice for people who do not know if a pillow is too firm or too soft. A sensible solution is a pillow that can be adjusted. This allows for a feel that can be obtained by adding or removing the shredded latex until you get the right support and comfort for your head and neck. Last but not least, specially made contour pillows offered by other companies only come in a few select sizes. Our customers have very different body shapes and support needs. 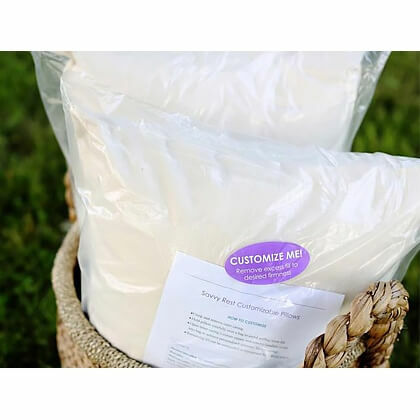 This Savvyrest Organic Shredded Latex Pillow can be molded in the very same way a high quality feather pillow to fill and fit that void that sometimes creates pain and discomfort when we sleep. Due to the unique design on this pillow measurement can vary.